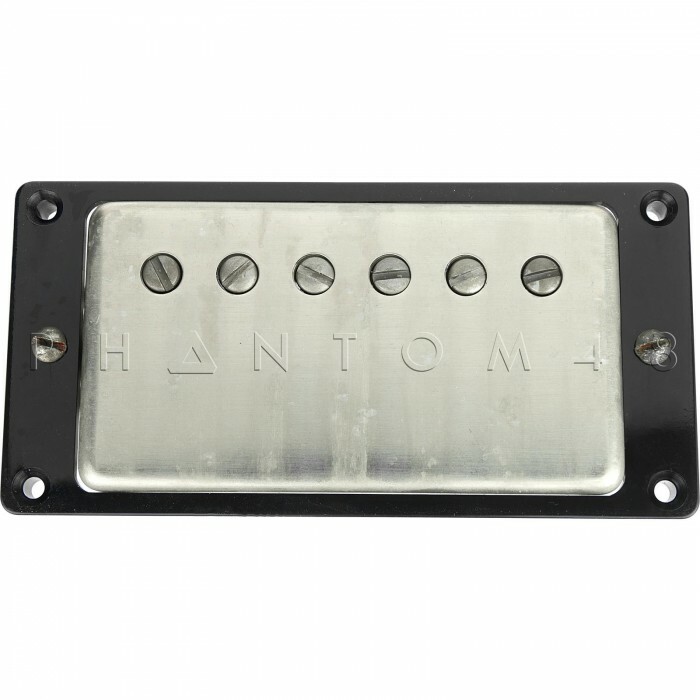 The Antiquity Humbucker - Neck is temporarily out of stock. Order today and Phantom48 will normally ship in about No business days. 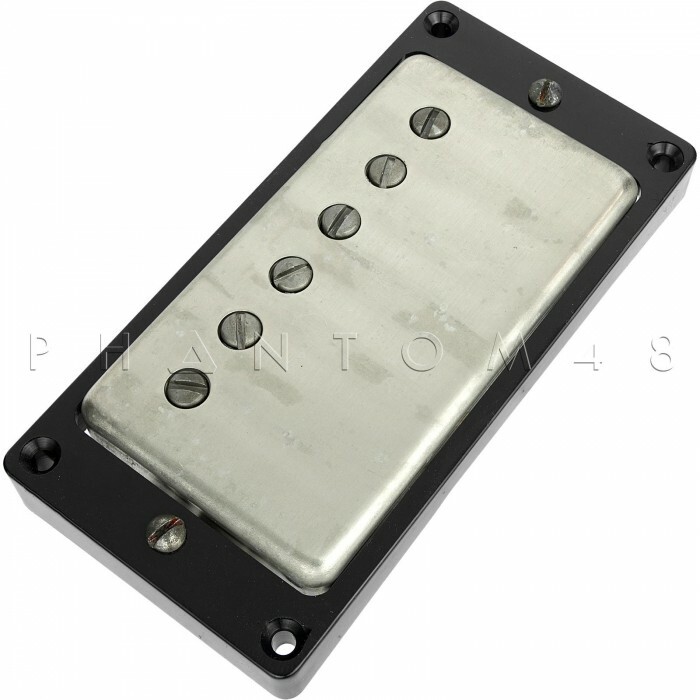 I made this model to look and sound like a well-worn '50s humbucker as originally designed by Seth E. Lover. 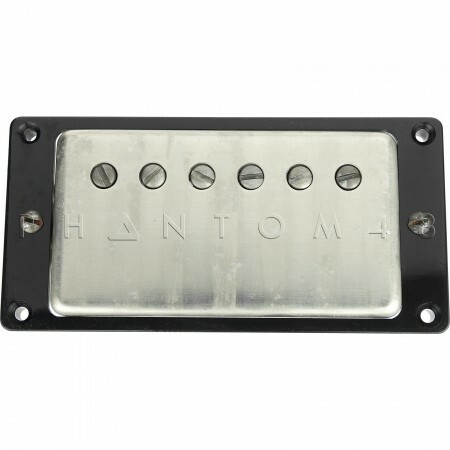 The pickups are built to traditional standards. Each has its own character and DC resistance, just like the originals. I wanted to give the player a pickup that looks like it's been played regularly for 40 years, so I aged the nickel silver cover and the poles. 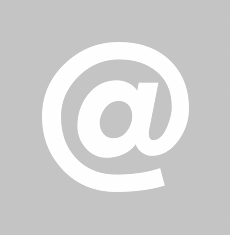 Included is a front-tapered mounting ring and the screws that go with it. 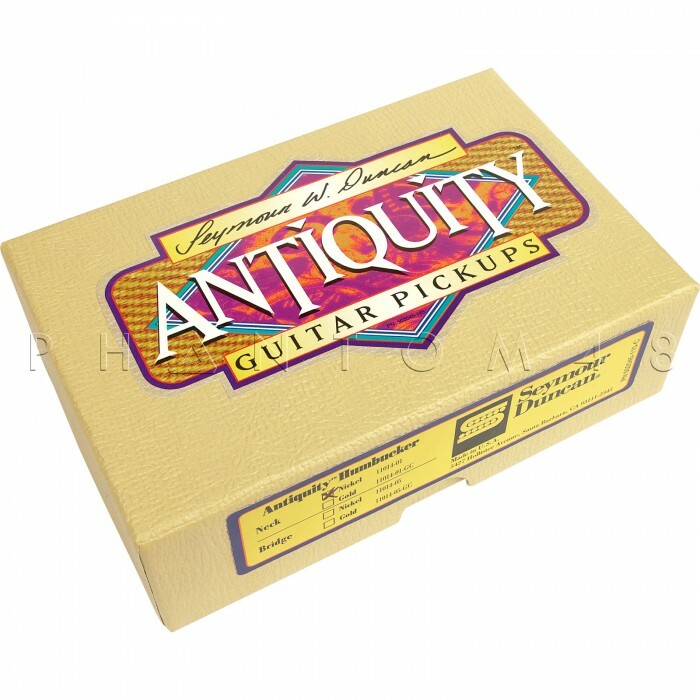 The pickup is not wax potted, which retains the vintage sound and appearance. Crafted by hand in my "Antiquity" room, each pickup is signed on the magnet and bottom plate to guarantee you are getting an original Seymour W. Duncan Antiquity™.